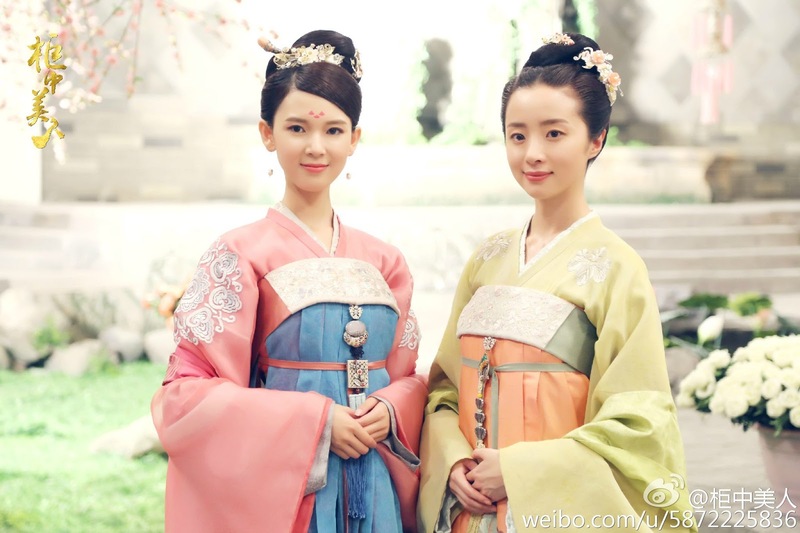 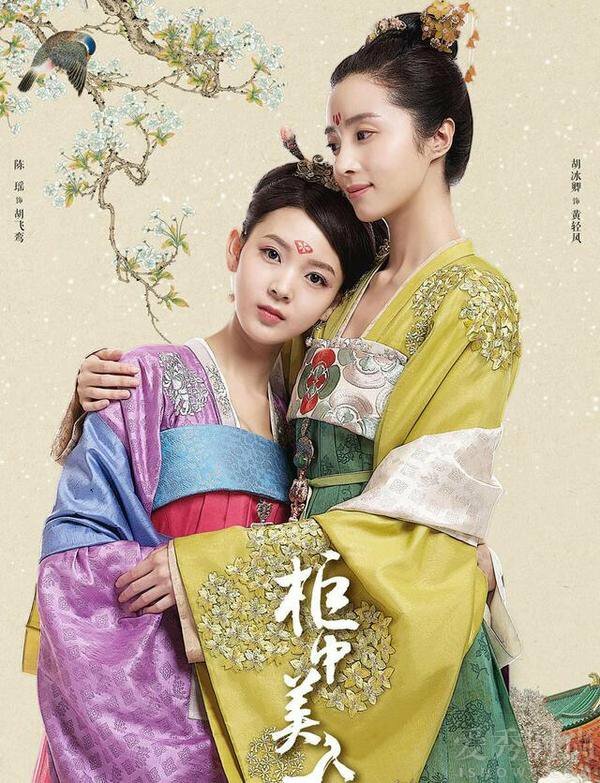 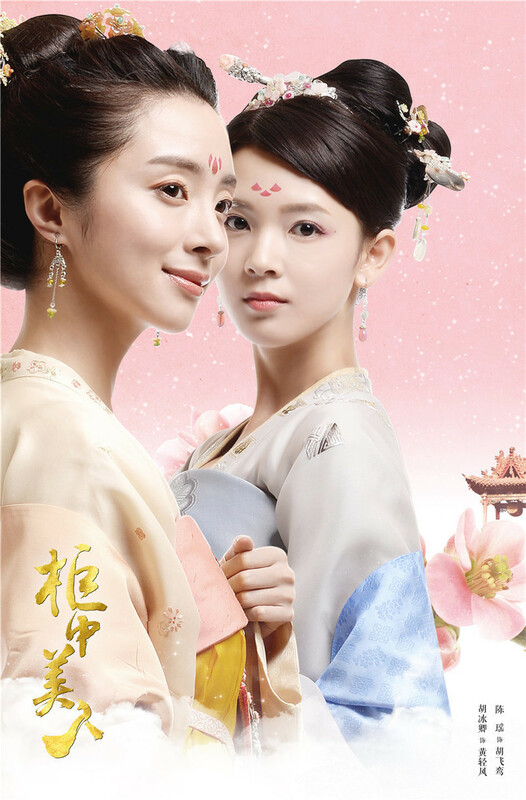 Beauties in the Closet 柜中美人 is a 34-episode Chinese drama based on a 2011 novel by Shui He 水合. It revolves around two fox spirits sent to the palace to stop the imperial killings against their tribe during the Tang Dynasty. 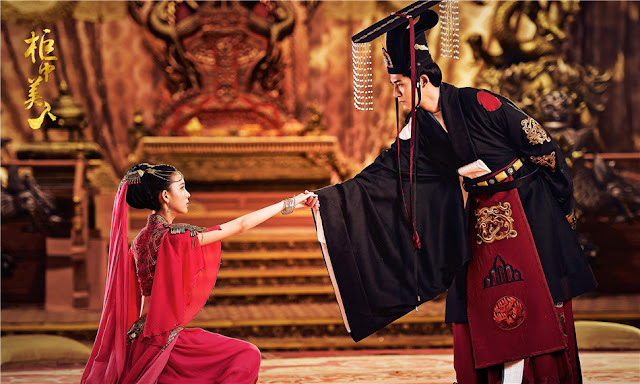 In hopes of hastening the mission, one of them accepts a secret order to assassinate the king. 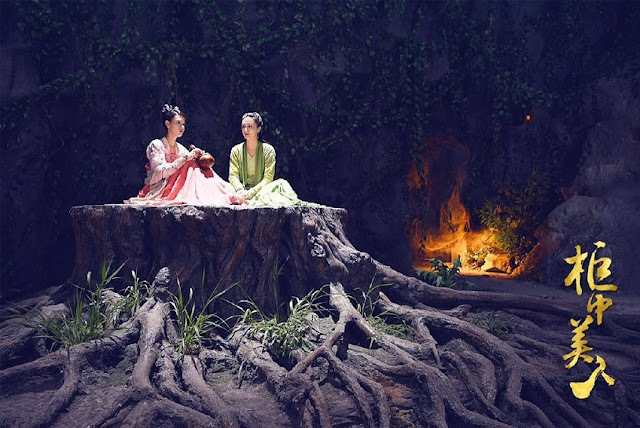 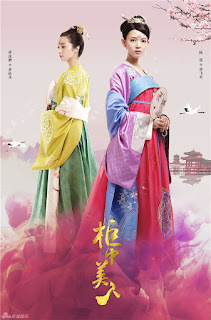 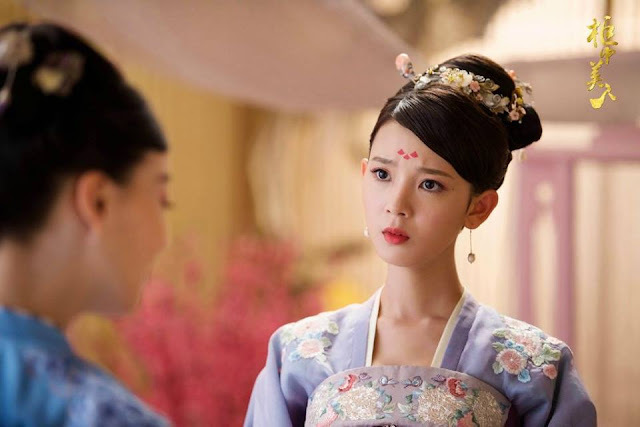 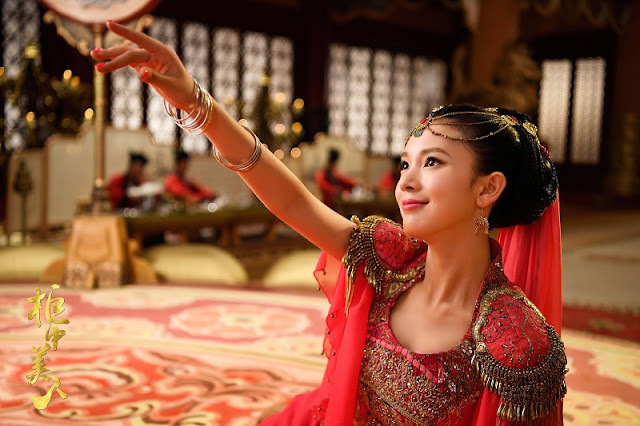 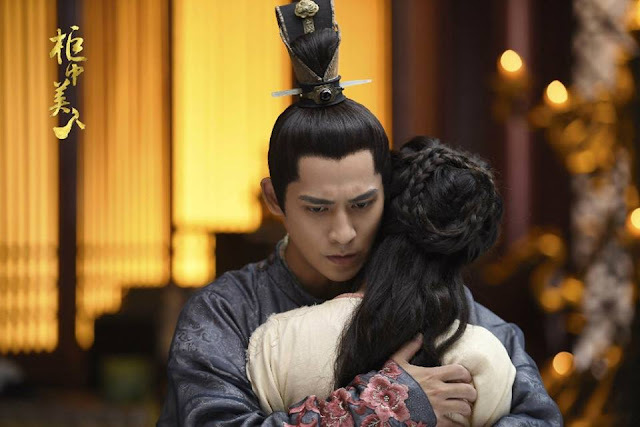 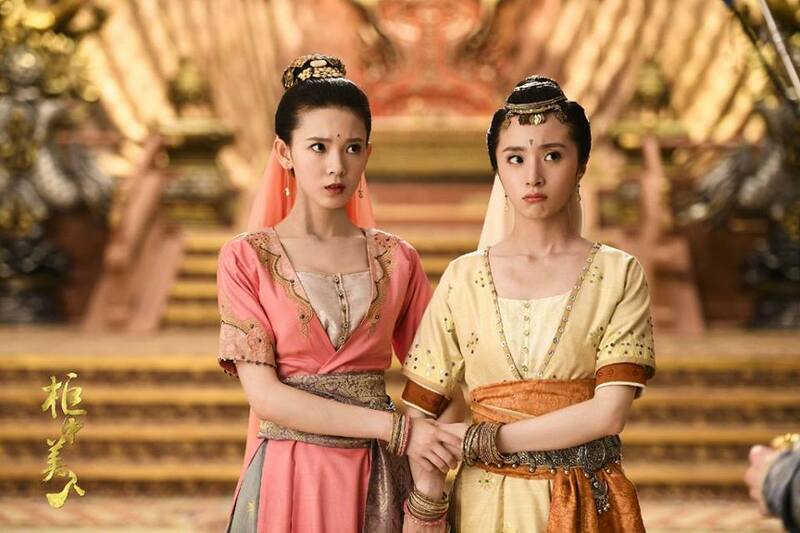 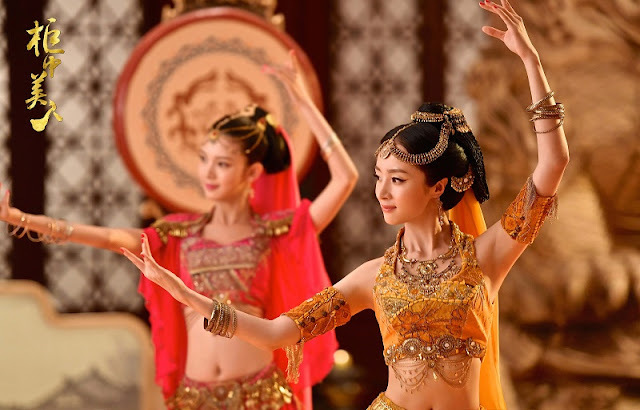 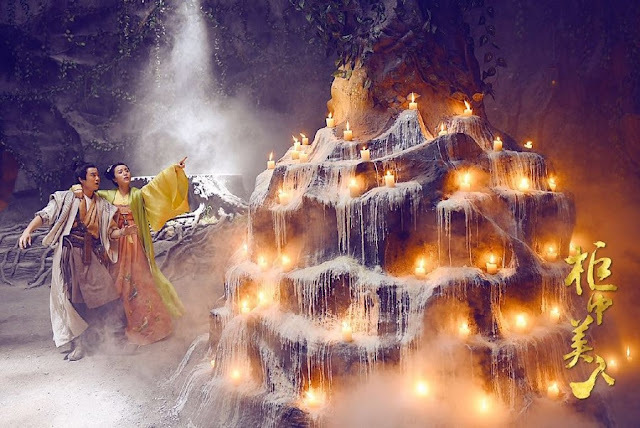 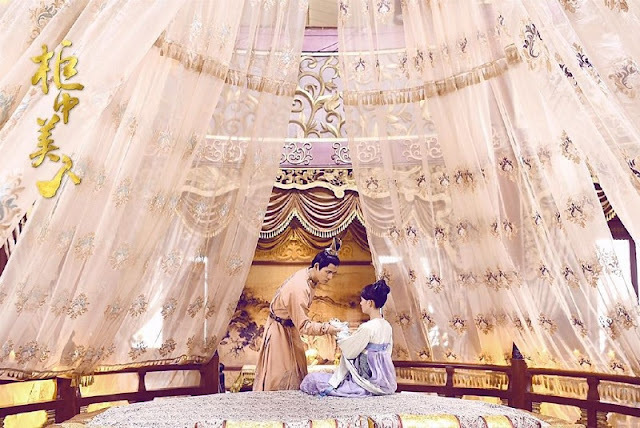 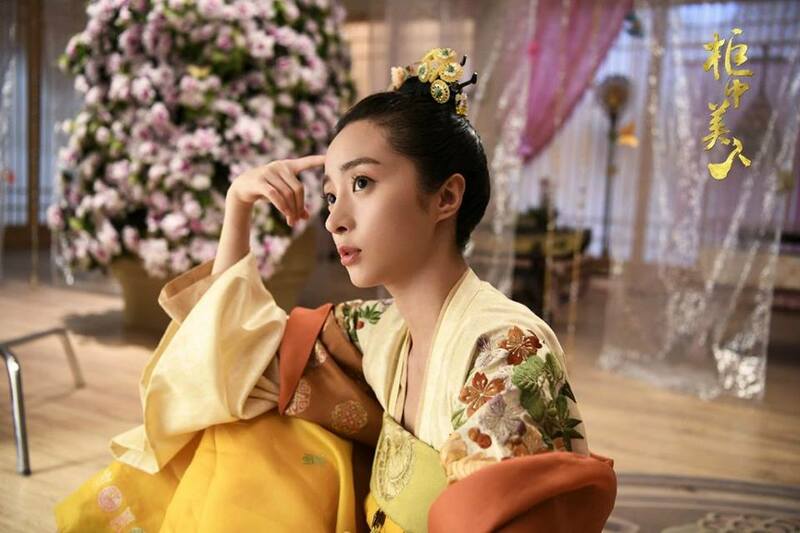 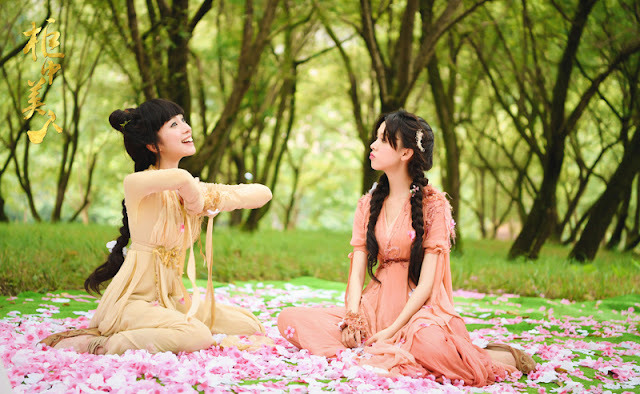 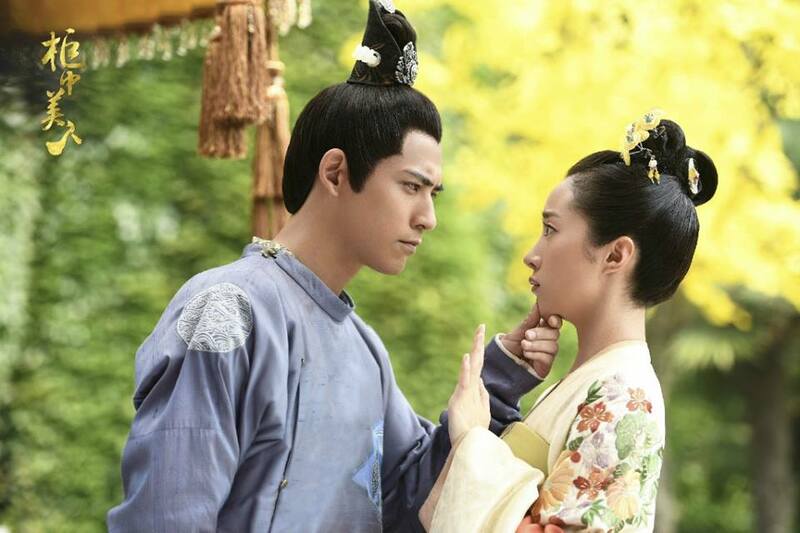 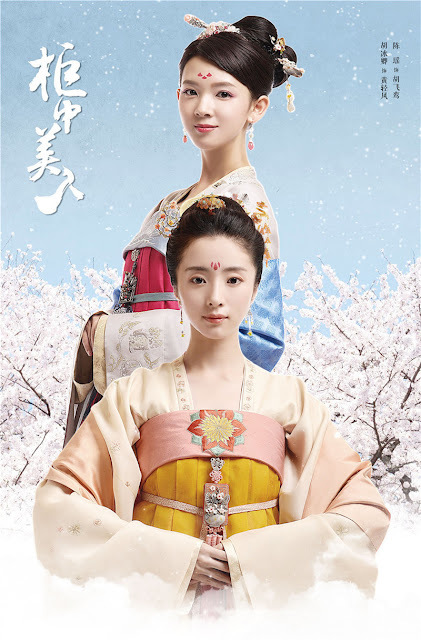 The drama serves as a sequel to Legend of the Qing Qiu Fox despite having no real relation to the former though it brings back Sebrina Chen Yao to reprise her role as a fox spirit while Vic Chou (The Flame's Daughter) and Hu Bing Qi (20 Once Again) take the lead as the star-crossed lovers. 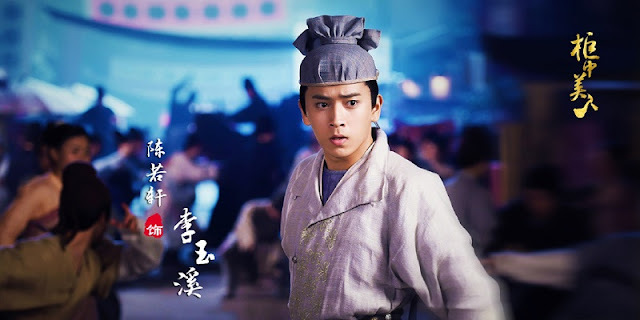 Han Dong (Lost Love in Times) and Chen Ruo Xuan (Novoland: The Castle in the Sky) also star. 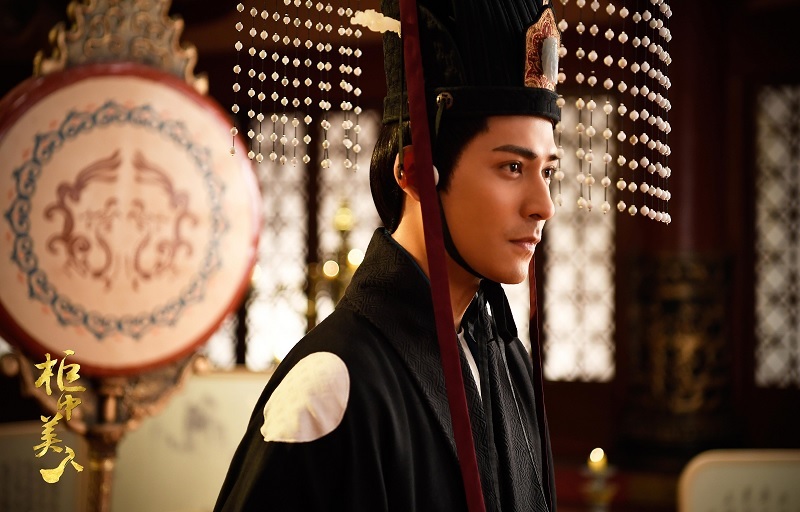 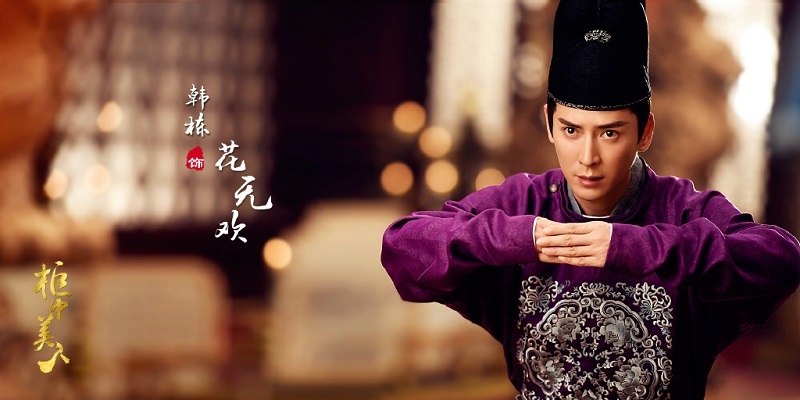 I haven't seen a Taiwanese drama in years, which is why the recent foray of Joe Cheng and now Vic Chou into the Chinese historical genre is a welcome sight. Can we have more of that please? For synopsis, cast and ratings, see 2018 c-drama recommendations.